Home » blackberry phones , Mobile tips » How to improve BlackBerry Battery Life? Smartphones are getting involved in our lives and their use is increasing day by day. Some people use it for their personal and business communication. Smartphones have really made life a lot easier. Now you don’t have to go to search things on the shop, you can search it from your phone. You even don’t have to go to look for some good place to eat or drink, you can do it by this device. We can say that in the near future, smartphone will become the need of the people. Here are some of the tips that will help to save battery of your BlackBerry smartphone, so that you can use it more efficiently and for a long period of time. In order to save your battery’s life, when you are not using Bluetooth, 3G or Wi-Fi, turn them off as they are one of the real factors that will drain your battery. When there is no network coverage, BlackBerry smartphone will try to find one and battery will be wasted. Turn off the mobile or go to airplane mode to avoid it. If you don’t close an application and start using other, it still runs in the background and consumes your battery. Press and hold the menu button, App switcher will appear and you can choose which app you want to run and which you want to exit. Camera flash eats your battery life away. What you have to do is to minimize the use of camera flash. One option to do it is by turning off automatic flash. You can do this by going in the camera settings. Your battery can consume more battery if connections are not clean. So, in order to avoid this problem, you must have to take out your battery at least once a week and clean the connections. One best way to save battery life is to keep your cell in a standby mode when it’s not in use. 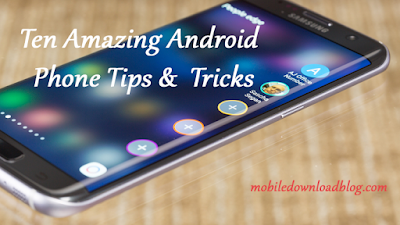 You can do it by pressing mute button or power button (depending upon the type of smartphone you have). Here’s another way to improve your battery life. You can turn off your cell phone when not in use like in the night. But how can you do that? Well, the way is simple and easy. In the settings, you’ll find an option of Auto on/off. After selecting this option, you can let your phone turn off for a specific time interval (which you’ll define) and turn on again automatically after that. 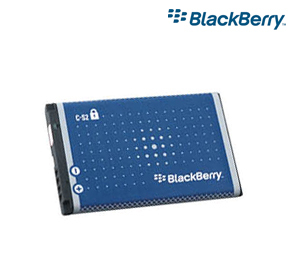 What ways do you use in order to improve your BlackBerry Battery? Share your thoughts via comments.